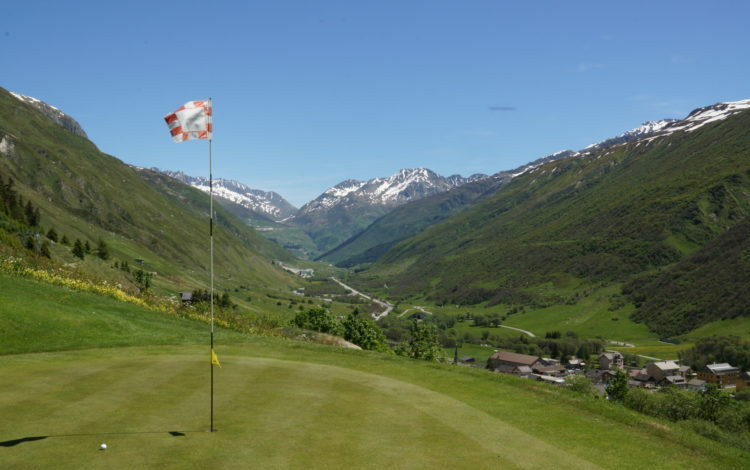 The 9-hole Andermatt Realp course lies at the foot of the Furka Pass, at the western end of the Ursern high valley. 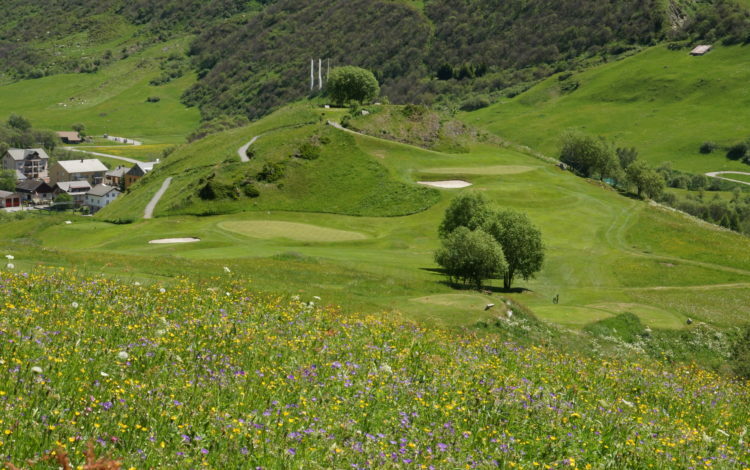 The harmony of the natural surroundings is a pure delight. 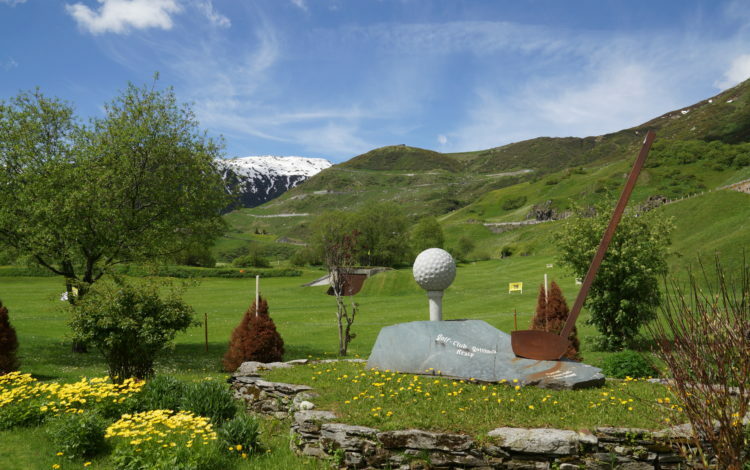 The course itself is peppered with numerous natural obstacles: little surprise that Andermatt Realp has the enviable title of being “the most alpine golf course in the world”. 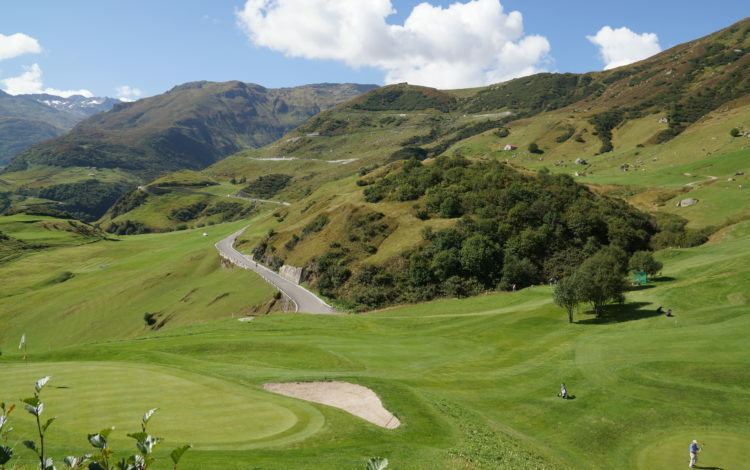 For this reason it is recommended to use just a light golf bag or electric trolley to get around. 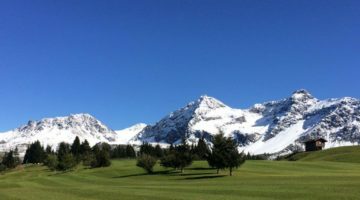 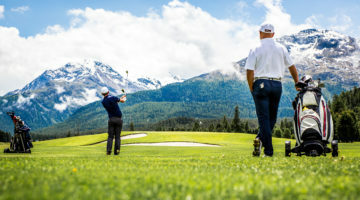 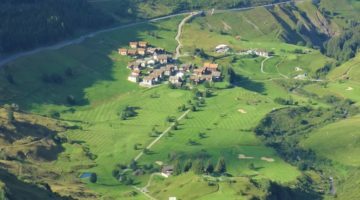 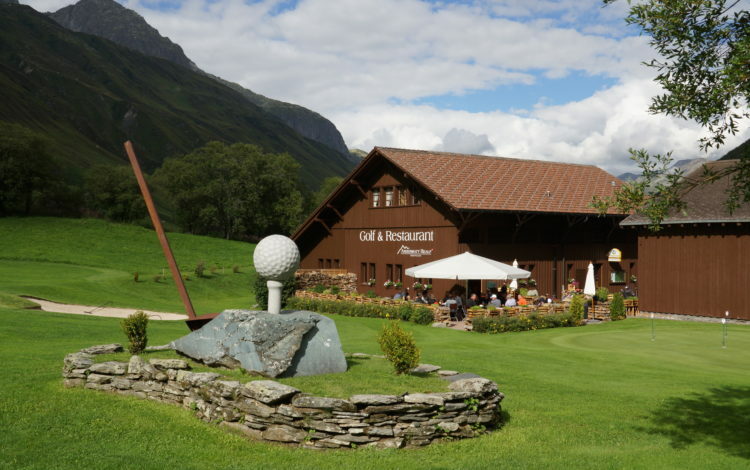 So, if you are up to taking the challenge of an alpine golf course and you thrill at the thought of fresh mountain air, you really must come and visit the Andermatt Realp Golf Club. 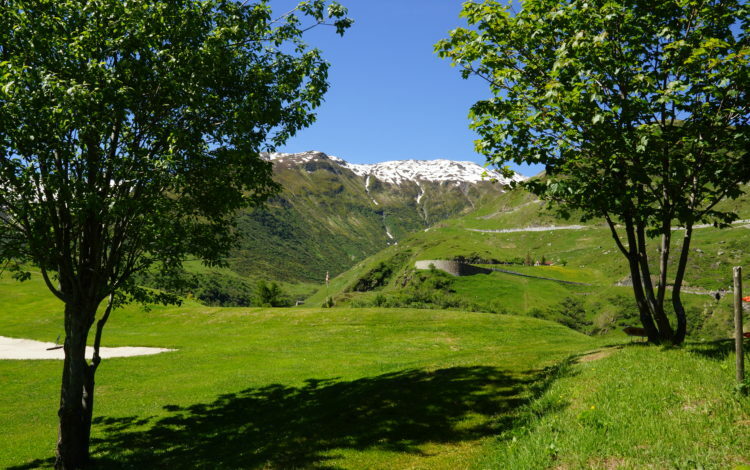 Driving range with 8 tees, two of them sheltered. 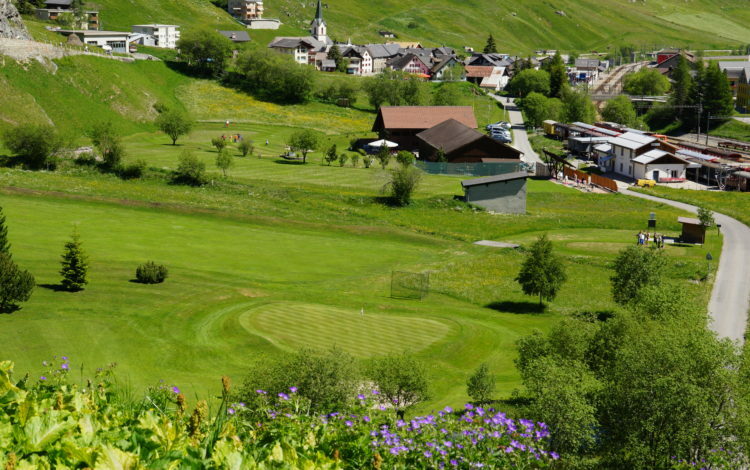 Chipping green, putting green and practise bunker.